Tag Archive | "htc flyer"
Just a quick note for those interested in the HTC Flyer that the live review videos are now available. Ill be writing up my review soon. 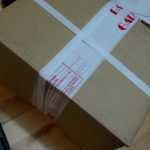 HTC Flyer Arrived. Live Review Details. In terms of features, there are definitely a few to talk about and some that are unique to the Flyer ensuring at least some sales. 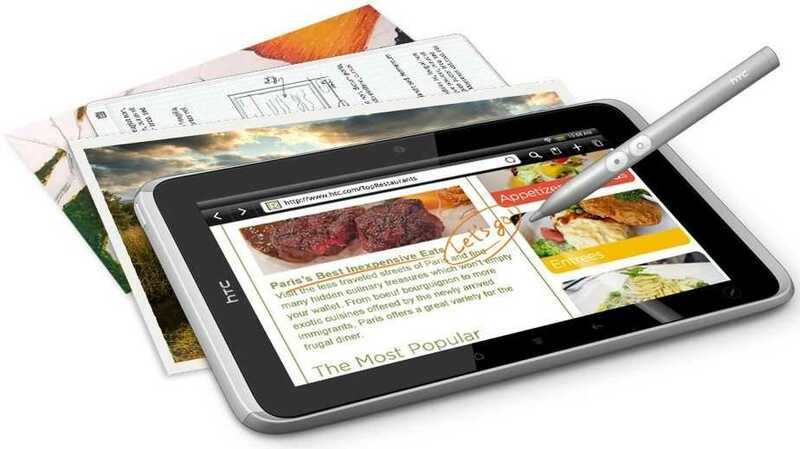 The #1 feature is the digitizer input layer and active pen that integrates with a special input mode on the Flyer. Annotations and notes.made though this layer can be captured into the Evernote cloud storage, OCR and search application. It’s a well known and well trusted application and the integration will carry a lot of value. I hope a full Evernote license is included for offline notes. There’s also the 1.5Ghz CPU to consider. 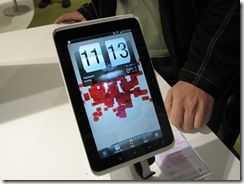 It should provide a noticeable jump in performance over the Galaxy Tab. There are two major issues to consider and either of these could be show-stoppers. Firstly, assuming you want to use a 7″ tablet for pen input (something I’ve never been a big fan of over the years that I’ve been reporting about tablets) you’ve got to remember to take the pen with you. There’s no integrated.storage which is really quite an issue. I’ll have to test that all-important palm rejection too. Then there’s the price. As i write this, the Flyer 16Gb WiFi version is â‚¬499. 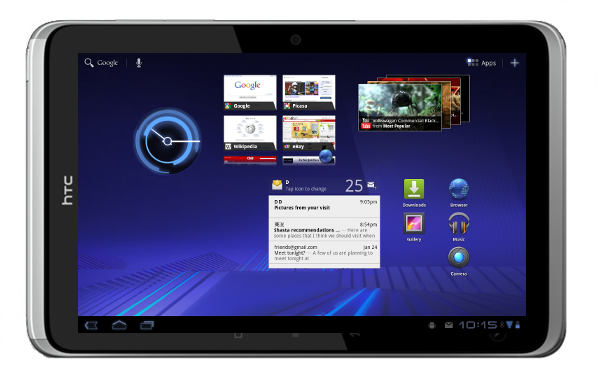 The Galaxy Tab WiFi is available for â‚¬269. This issue will reduce over time as margins reduce but it may never catch up with the price of the Tab due to the screen technology used. You’ve got to be a pen-input fan that remembers to take the pen or someone that really really needs the extra CPU power. Or are the other features worth considering? 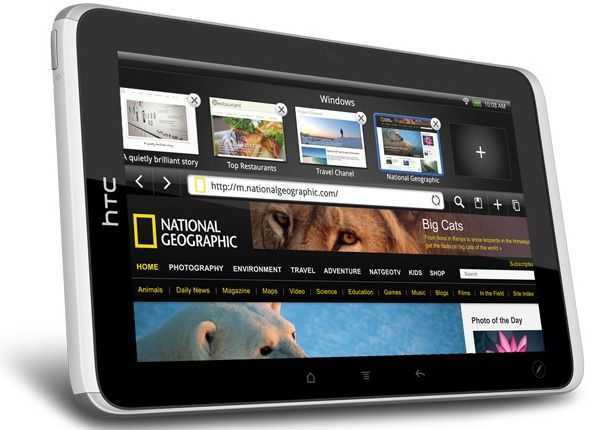 It’s true that not many tablets offer video content for download and streaming so HTC Watch will be an important service to check out. If the content and price is good, it’s a great feature. OnLive-CloudGaming is also a feature to check out. Dual-location on-frame buttons (that enable and disable depending on rotation) Skype video and HTC Sense are also unique features.I’ll also be interested in the ‘HD’ video recording support and other hidden features that are sure to crop up. On the downside, it looks like there’s no voice stack (I assume that includes SMS, MMS and Video calling (over UMTS) support. Its something I use a lot on the Galaxy Tab thatnks to Multi-SIM. I get the same number on my Tab and my smartphone. Is there enough to entices people here? As time goes by and the price comes down into the same range as the Galaxy Tab and Acer Iconia Tab A100, I think there will. 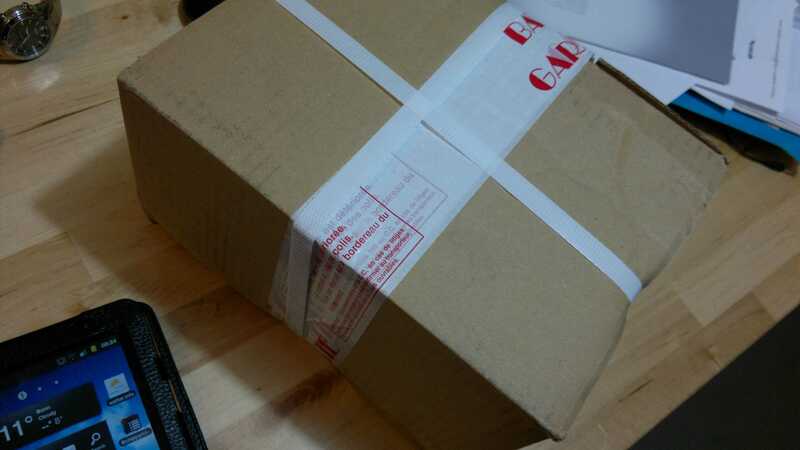 Stay tuned here for the unboxing or subscribe to Twitter, RSS Facebook, or YouTube for notifications. 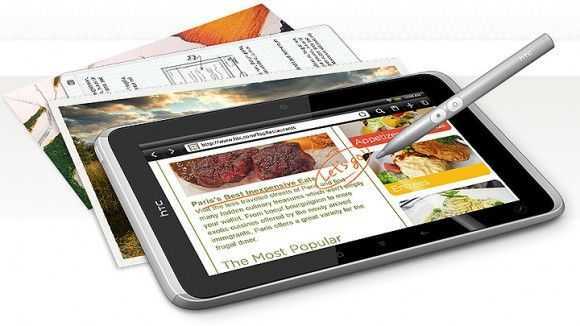 The question remains on the HTC Flyer â€“ does the pen input mode allow you to rest a palm on the screen and then use the pen without the writing / snipping / scribbling ending up like a heart monitor display? It’s known in the natural input world as ‘vectoring’ and if it’s present, it makes the process very difficult indeed. 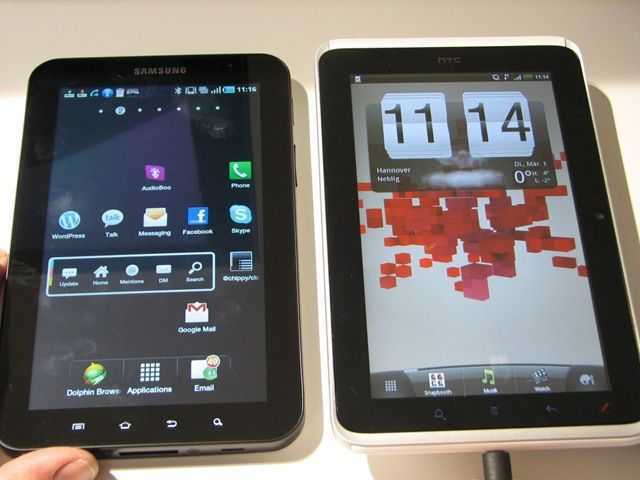 Sascha Pallenberg (Netbooknews) and I had some time with Vodafone Germany and it looks like we were given a slightly fresher build of the HTC Flyer than the one we had tried on the show floor. You’ll see the ‘palm rejection’ working well. We also take a look at some of the apps and the UI in general. 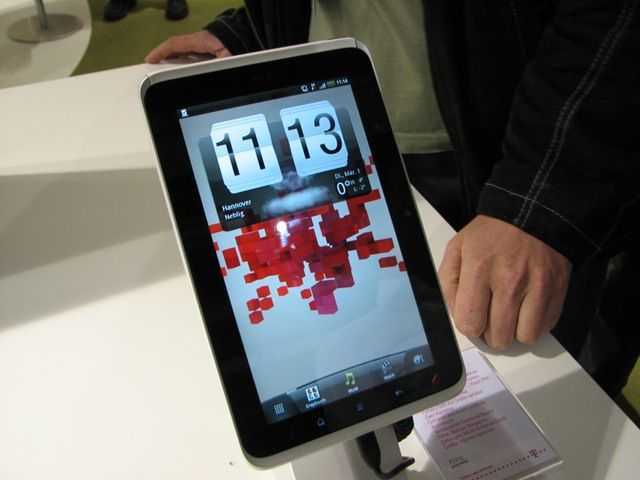 As mentioned in the previous article about the HTC Flyer, the design and software isn’t final yet so you’ll have to wait a few months before the final versions are available. The HTC Flyer is in no fit state to be assessed right now and I wonder why HTC actually bother showing such a critical device in their portfolio at such big events. 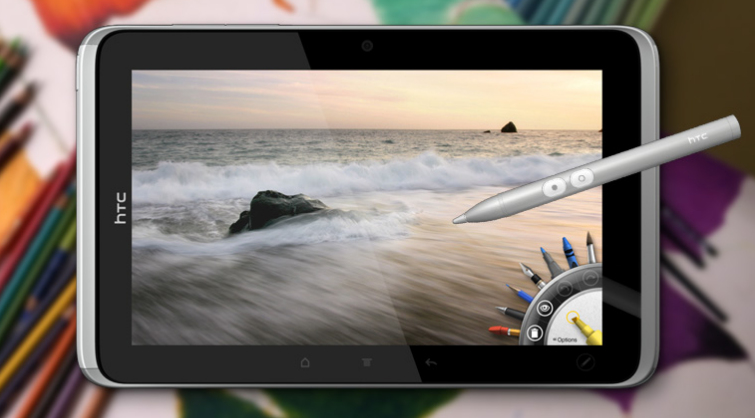 The pen system doesn’t work, the software is not complete and even the design of the device is changing. I expect to see this sort of activity from, lets say, 2nd-tier ODMs but not someone like HTC. So what is there to say about the product? 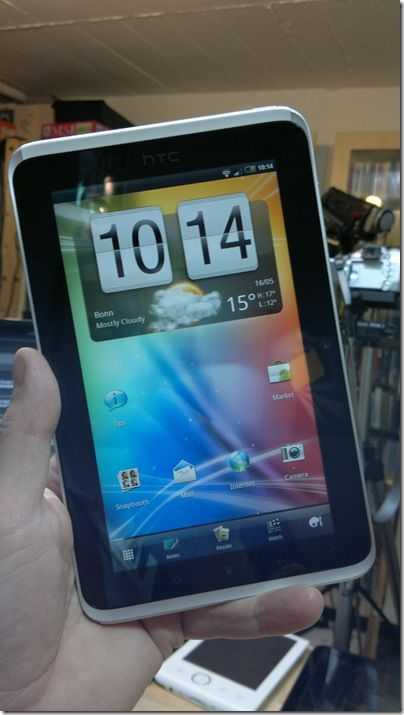 It’s got a 1.5Ghz Snapdragon processor (single-core, apologies for the error in the video) and Android 2.4. 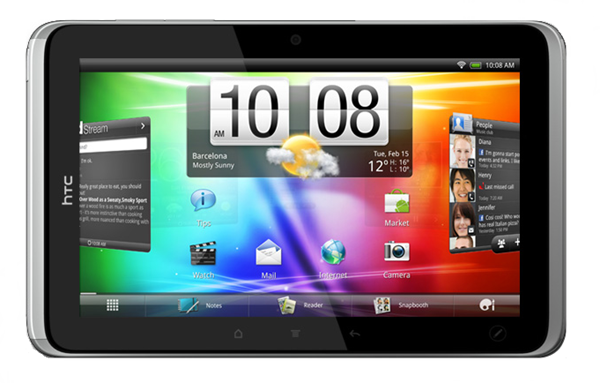 Google applications are available and it’s a similar size to the Samsung Galaxy Tab. IF the pen feature works for both handwriting and ‘snipping’ it’s an interesting idea but the pen has no silo and even requires batteries. I can’t see anyone remembering to take the pen with them or even bother to get it out of their bag when needed. There’s no voice, SMS and MMS capability either. Yes, the processing speed is good. Yes the HTC Sense adds value to many. Yes, the price will drop soon after launch. 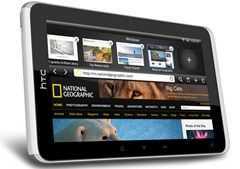 Is it enough to tempt people away from the Galaxy Tab which is likely to be half the price in Europe when the HTC Flyer launches in May or June. More photos in the gallery including images of the applications and a look around the device. Mobile World Congress is well underway with announcements and product launches coming from a bevy of manufacturers, HTC included. 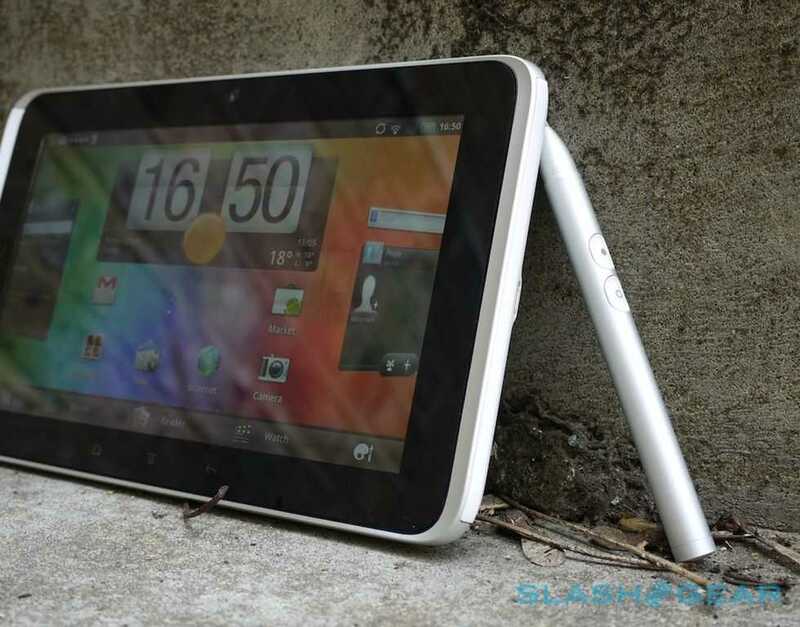 At their press conference this morning they announced no less than 6 new Android devices, one of which is the Flyer, a 7 inch 1.5GHz packing tablet weighing in at 415 grams. The Flyer has up to 32GB of internal storage expandable via microSD card, 1GB RAM, Wi-Fi, Bluetooth 3.0 with A2DP, 3G, GPS and both front and rear facing cameras at 5 and 1.3 megapixel respectively. 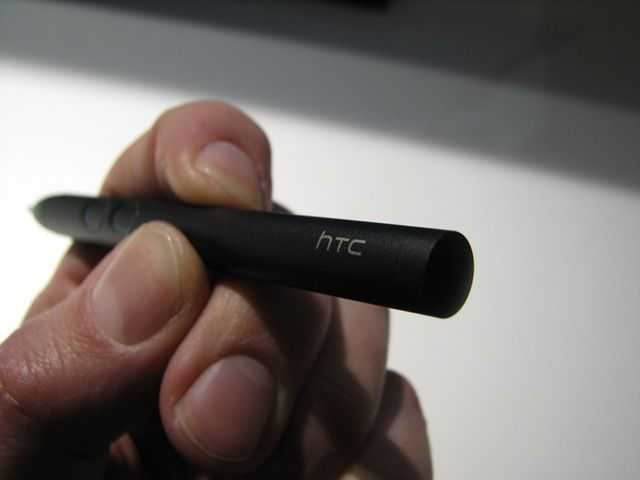 HTC plan to differentiate from other tablet manufacturers by including a capacitive stylus for handwriting, note taking and general annotation. Notes can be captured in ink or voice and have built in Evernote synchronisation. Also included with the Flyer are access to several new key services from recent partnerships or acquisitions that the company has made. Their recent investment with OnLive, a gaming service that renders 3D games and streams games to your device see’s integration with the Flyer whilst HTC’s acquisition of Saffron Digital will provide access to downloadable movie titles via the new HTC Watch application. At first it looked pretty chunky to me in the press photos but JKKmobile has managed to get his hands on and compare it to the Galaxy Tab and the difference was fairly minimal. Whilst its certainly got a lot of character I have to wonder about the new tablet version of HTC Sense running on a Android 2.4 core, sure there will be a lot of additional functionality added in typical HTC fashion but with Honeycomb around the corner, its a risk.